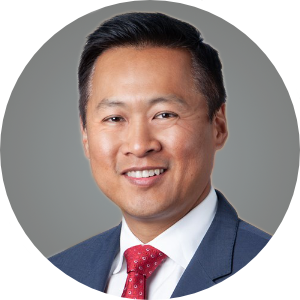 James Han is a partner in the Greenberg Glusker Real Estate group. James practices in all aspects of general real estate law with an emphasis on the representation of private and institutional real estate investors and lenders, such as opportunity funds, investment banks, developers and operators, in connection with joint venture transactions, real property financing, workouts and restructurings, and acquisition and disposition of commercial projects, including hotels, resorts, residential developments, office buildings and retail centers. He has worked on numerous transactions relating to all aspects of the hospitality industry. He received his J.D. degree from New York University School of Law in 2003 and B.A. degree in History and International Relations from Stanford University in 2000.